Meditation Body Oil is Sandalwood, Neroli, Mandarin Orange and Blood Orange. 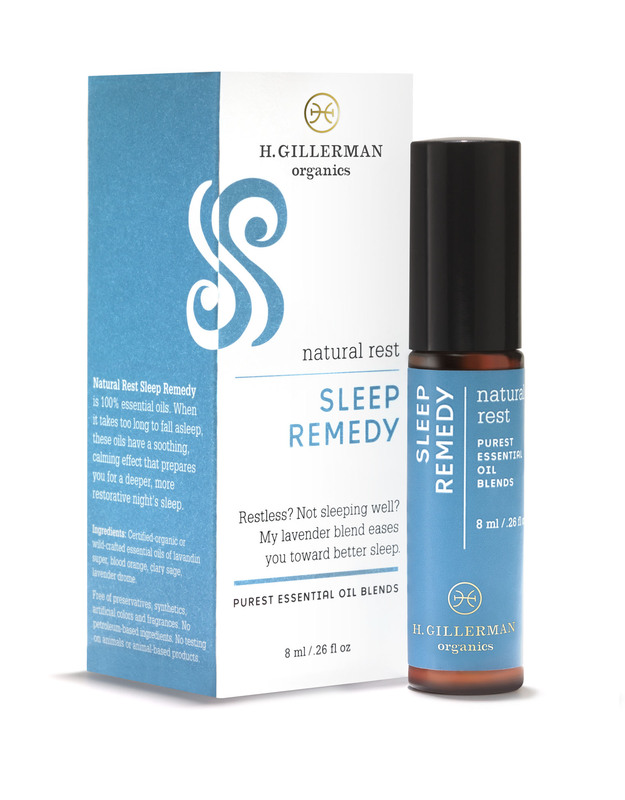 Natural Rest Sleep Remedy is Lavender, Clary Sage and Blood Orange. see how beautiful they work together in this soft leather rose colored zip mini-clutch. (a $132 value) back in stock March 1st. Restless? Not sleeping well? My lavender blend eases you toward better sleep. 100% organic essential oil blend in a drip-proof glass bottle. You only need one drop of this highly concentrated formulation for a noticeable effect. 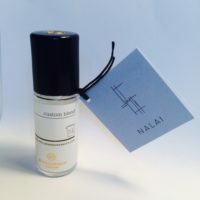 Custom made for the Spa Nalai, Hope’s timeless blend of oils that have been used in ancient spiritual practices for mindfulness, creativity and emotional balance. 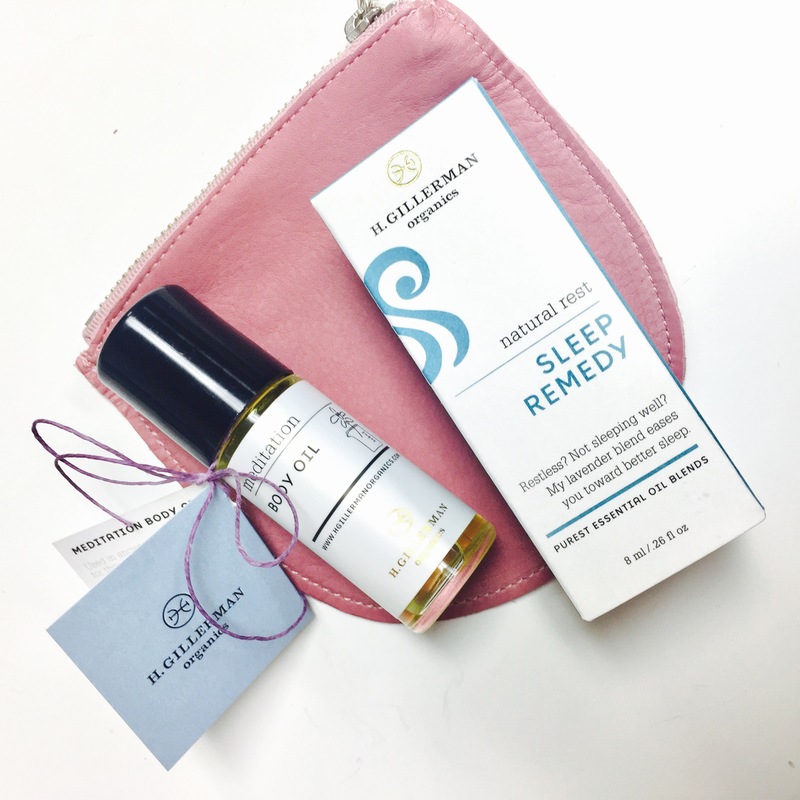 Whether you apply this silky body oil all over, anoint your temples or simple inhale, Hope designed this deeply grounding blend to balance the stresses of urban life.